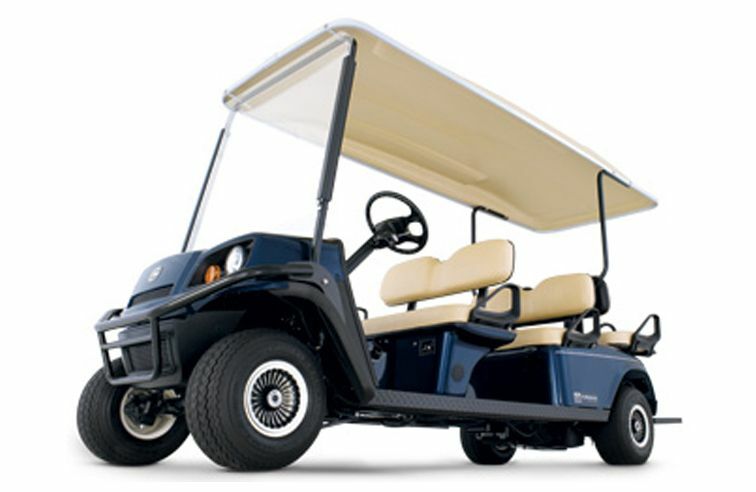 With three rows of seats, the Shuttle 6 Electric is the perfect way to move guests around - in resorts, hotels, airports, parks and shopping centres. The rear most pair of seats can optionally be folded to provide carrying for cargo. A full length roof and windscreen are supplied as standard.